Why You Should Love Instagram! 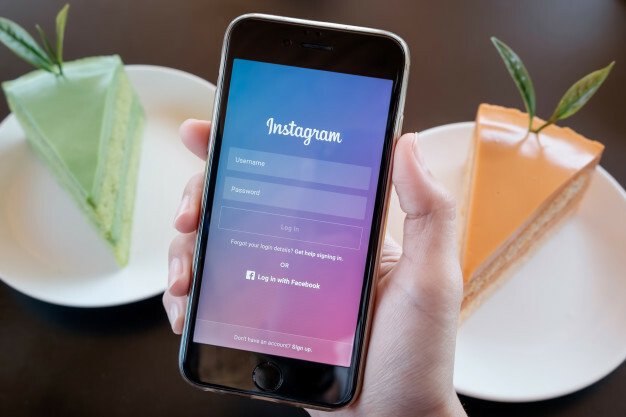 Five reason why you should learn to love Instagram for your business. Instagram is free to download there is no reason not have your business space alight. 1) Instagram is a Visual Platform – The best type of storytelling is by pictures. Instagram has introduced itself as is a “fun and quirky way to share your life with friends through a series of pictures.” However, businesses can use the same principle to tell your story about your business images is the best way to do so. 2. Instagram is Micro – Microblogging is now becoming a big thing in today marketing. At one-time Companies were all about Facebook and Twitter, now Programs like Instagram or Pinterest are becoming as important to businesses like Facebook and Twitter, allowing quick, visual sharing of information with snappy headline and pictures. The beauty of Instagram is that we can tell our your story with a stunning photo, which will lead to engagement. 3. Instagram is Social – You showcase your products and brand in pictures. 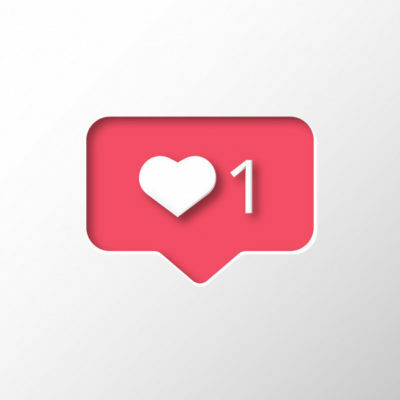 Instagram is it own social media platform in that you can “heart” which means you can like a picture, also comment and send that picture, to someone else. You can follow others, and they can follow you back, by adding Friends, customers and putting your brand and products in front of million of leads. 4. Instagram is Fun – You taking a photo, adding a filter, making it look fabulous and then sharing it is fun, there is no doubt about it. And this month a whole other element has been added to the fun…. When Instagram Stories was introduced to us, we see what an amzing feature it is – it lets you share all the moments of your day, not just the ones you want to keep on your profile. You can bring your story to life in new ways with text and drawing tools. The photos and videos will disappear after 24 hours and won’t appear on your profile grid or in the feed. This so much fun for your customer! 5. Instagram is Business Focus. Let’s face it. Instagram has high engagement global with more than 500M active accounts. So many businesses have success on Instagram with 4.2B daily likes. You can in-store sales with Instagram ads. Tips: Did you know that now, when you now share photos with Facebook, the photos will automatically be added to an “Instagram Photos” album on Facebook, more pictures for you followers on Facebook! It will also feature the photo in a larger size in your Timeline. Previous: Are Facebook Groups Worth It? Next: #Free daily #Hashtag ideas by Smash Social! Smash Social Ltd is a Limited company.